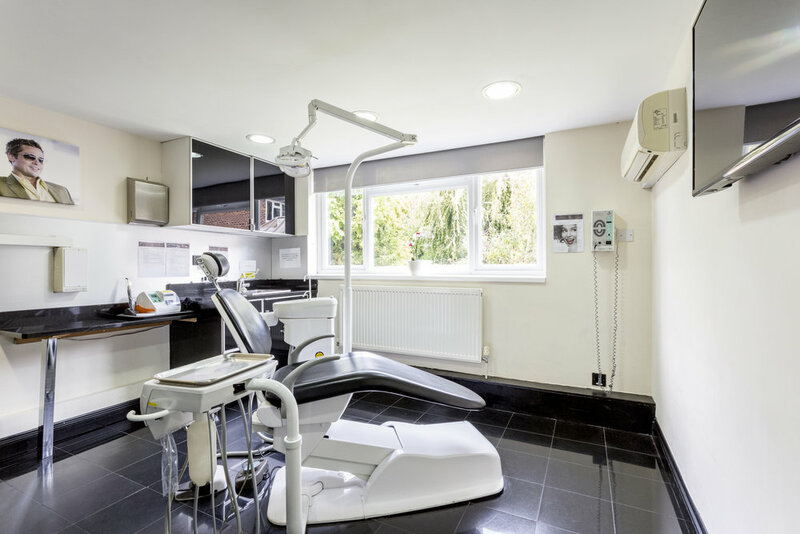 The dental practice in Esher has been proudly serving the community for nearly 50 years. 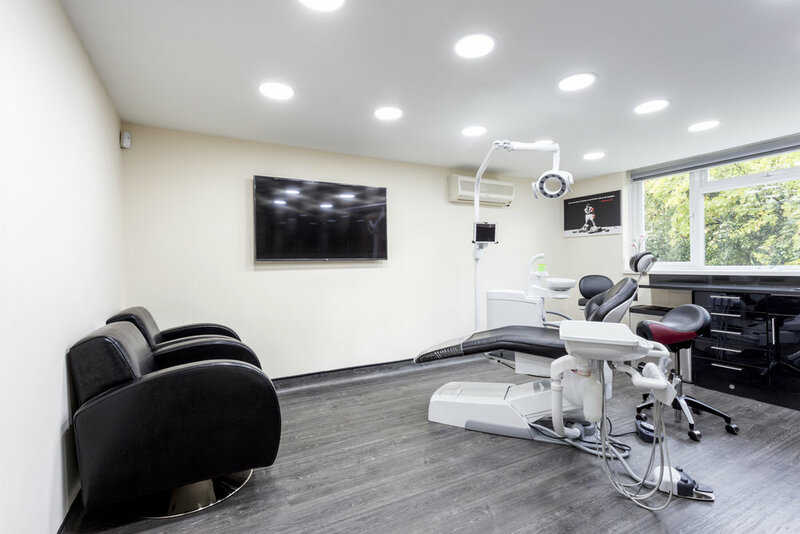 Providing NHS and Private dentistry along with facial aesthetic treatments. I 100% recommend this practice beautiful staff and beautiful environment 👍 . I am very grateful to all of the team who put in so much effort to help me. I was very impressed with the service here. 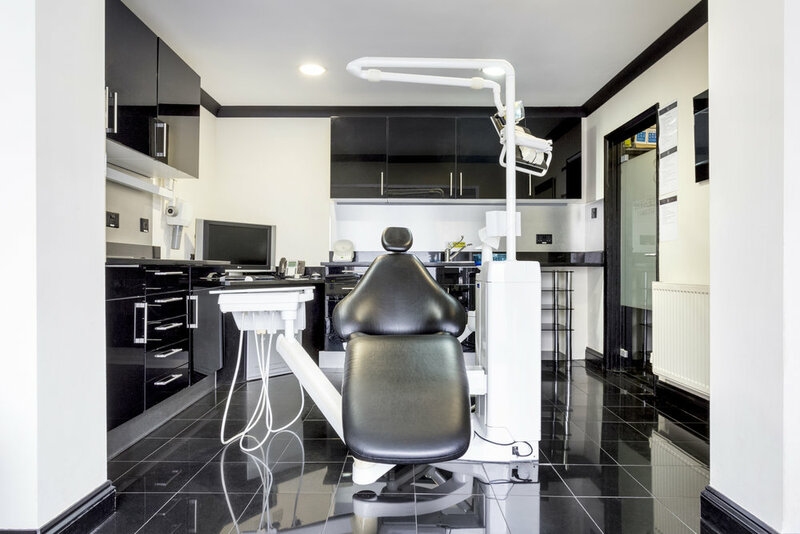 A new dental experience awaits.